Home / brand new / Lenny Kravitz / música / notícias / Lenny Kravitz Returns With New Single "Low"
Lenny Kravitz Returns With New Single "Low"
Lenny Kravitz is back! The 53-year old rocker has just delivered a sexually-charged new single called Low. This is a stunning piece of atmospheric funk, super groovy with awesome guitar licks and synth pads. I've missed his awesome soulful vocals, and that falsetto is, as always, super sensual. Loving the Michael Jackson-esque finish! Stream this gem below! 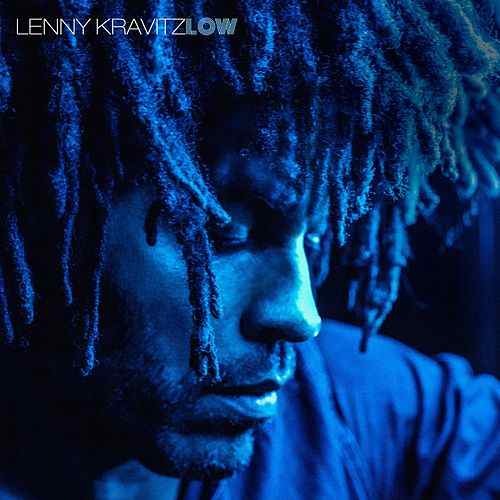 Low is taken from Lenny's upcoming 11th studio album, Raise Vibration, set to arrive on September 7th via BMG.